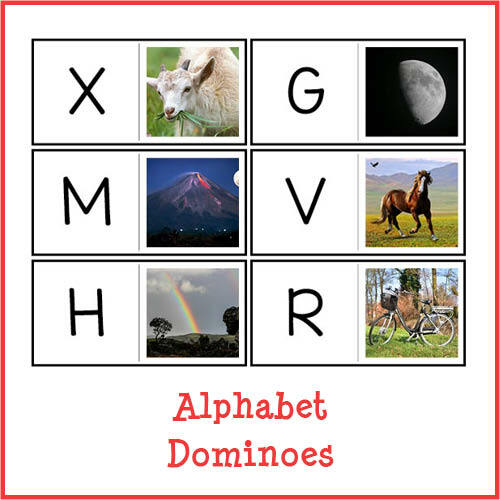 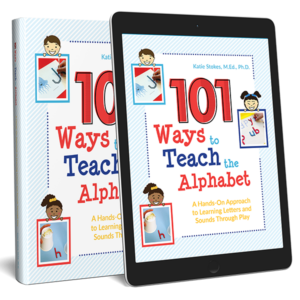 Alphabet Dominoes - 2 sets Free! 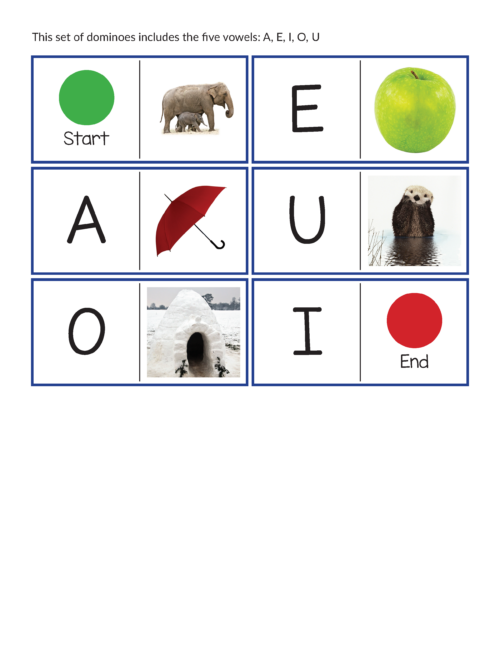 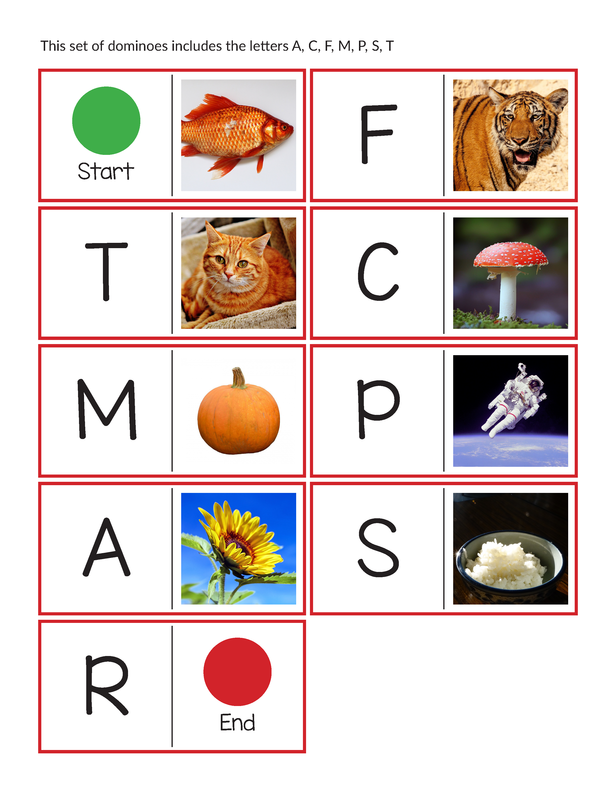 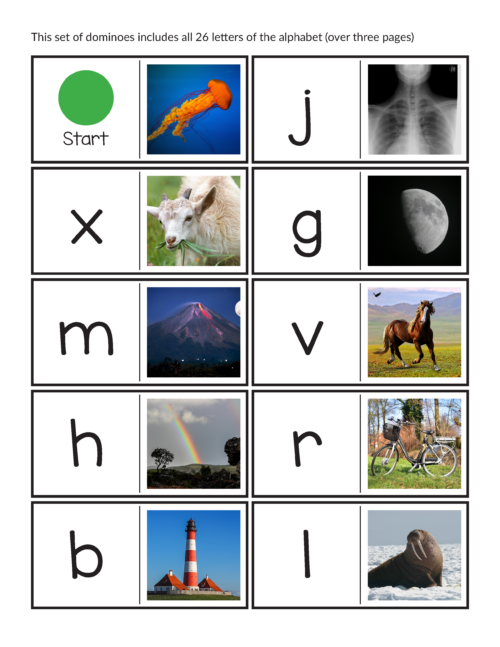 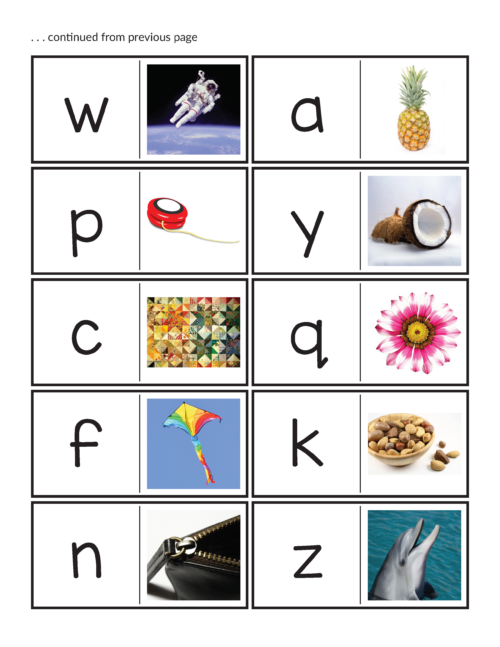 This Alphabet Dominoes printable contains printable dominoes to help your child learn letter sounds and identify beginning word sounds. 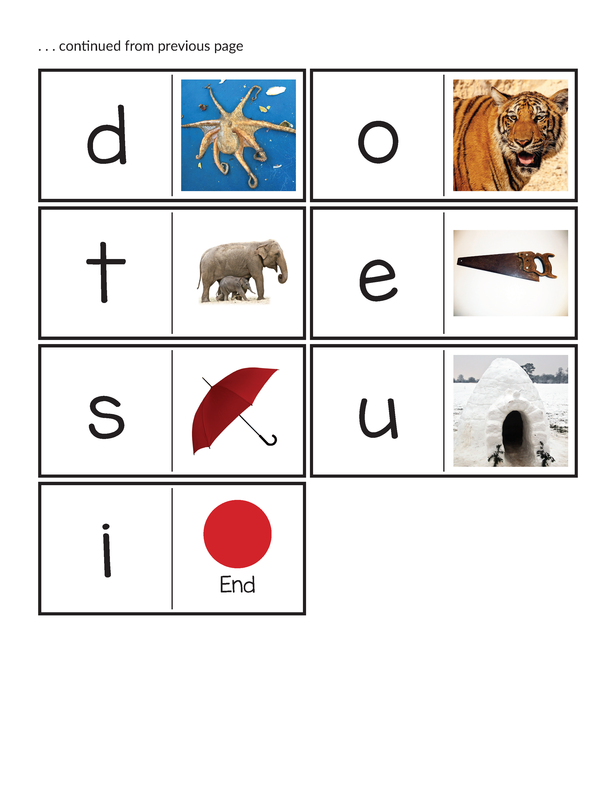 There are a total of seven sets of Alphabet Dominoes. 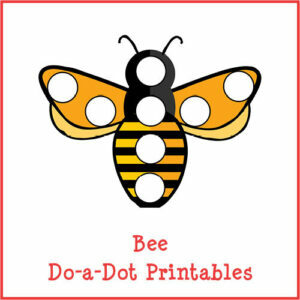 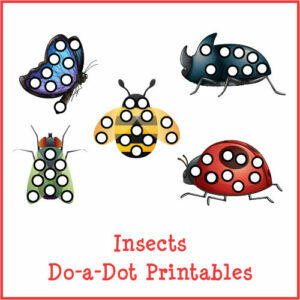 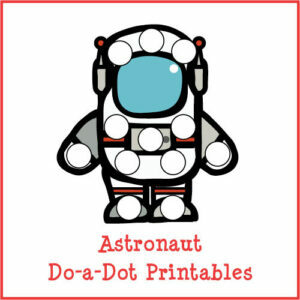 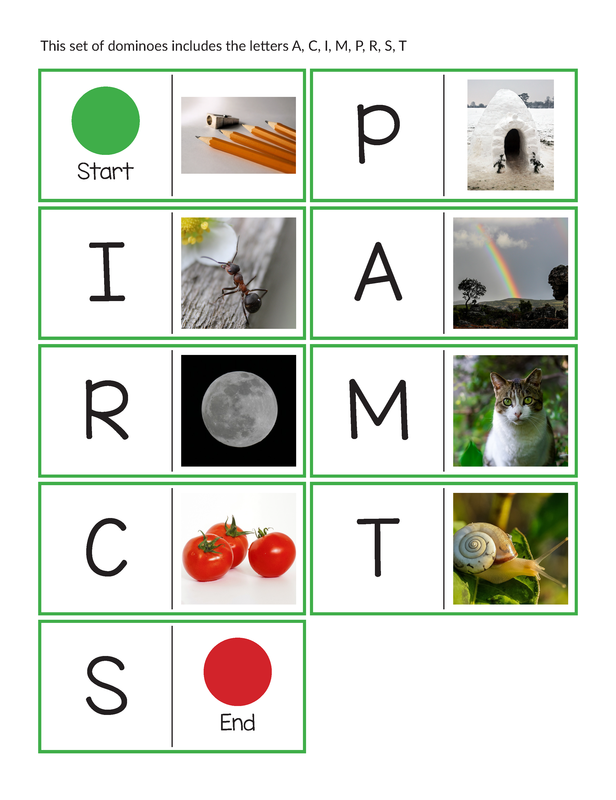 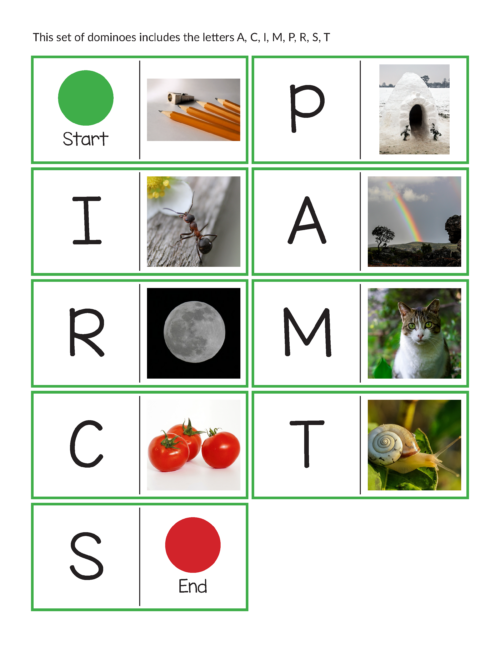 The free printable includes only the first two sets. 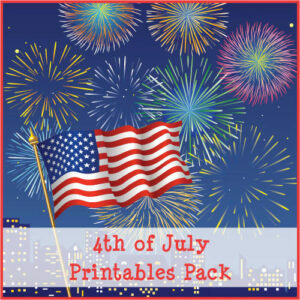 The paid printable includes all seven sets.